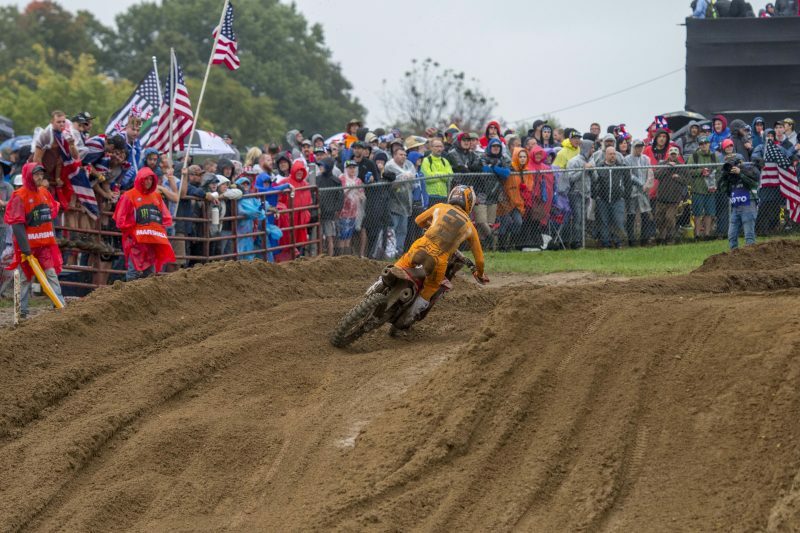 Team HRC’s Calvin Vlaanderen had a challenging race day in his Motocross of Nations debut at the RedBud MX track in Michigan, United States. 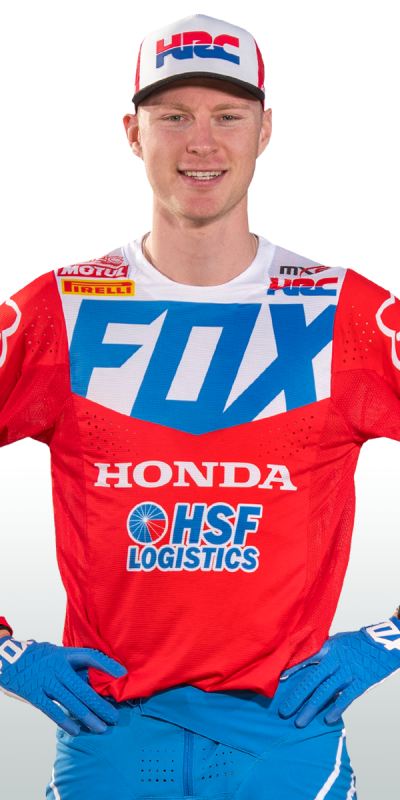 The 22-year-old from Cape Town was running in twelfth position in the first race of the day (MXGP+MX2) when a small technical issue forced him to an early retirement from the moto. 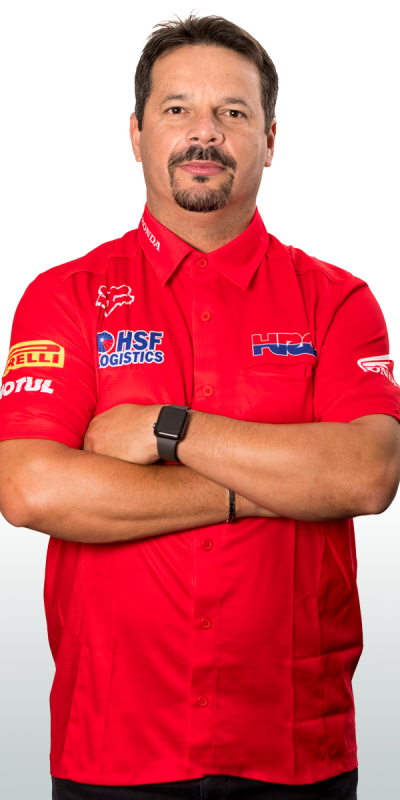 Earlier in the encounter, Calvin had begun experiencing an issue in his right eye, which worsened as the laps went by; after he made his way back to the HRC awning, he was evaluated by the medical centre staff and then declared unfit for race two (MX2+Open). 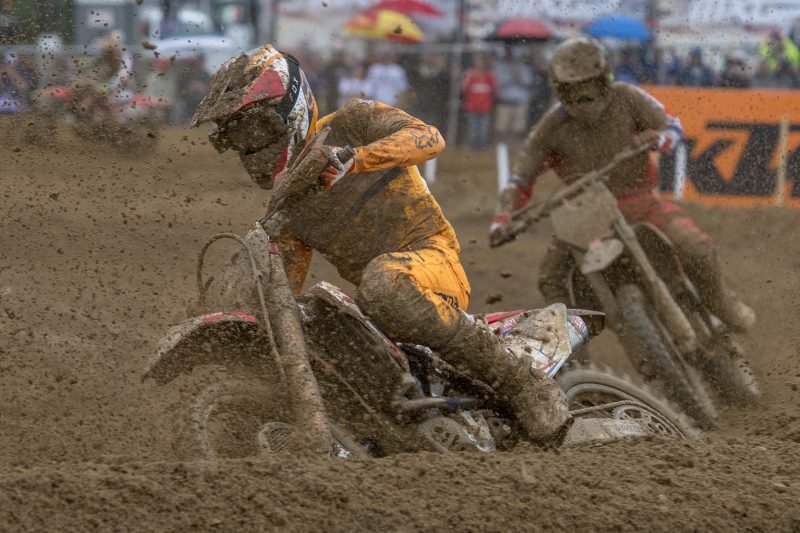 Despite Calvin’s absence from the track in race two, the Dutch team managed to claim third overall in the 2018 edition of the MXoN. Vlaanderen will undergo further examinations tomorrow morning in the nearby town of St Joseph, which will give a clearer picture of the injury. Being disappointed is an understatement, of course, but there is nothing we can do about it. 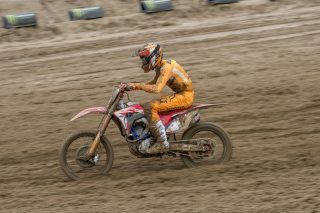 It was a difficult moto until it lasted, but then being ruled out of the second race was a massive blow. Hopefully it’s nothing serious but we’ll see tomorrow what the specialists will say; in the meantime, I’ll try to stay as calm and positive as I can, even though it won’t be an easy task. Hats off and congratulations to Jeffrey and Glenn for their results today, they rode amazing. 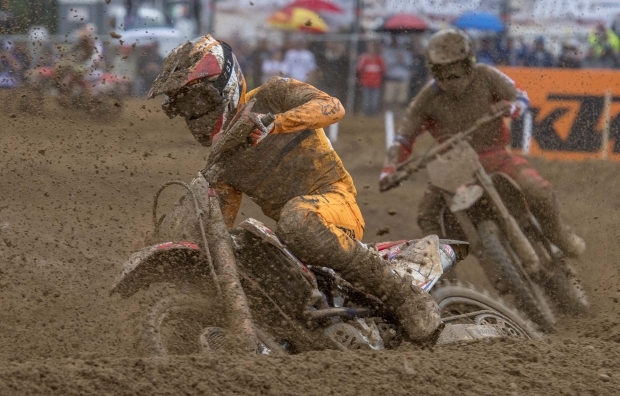 Racing can be really tough at times and unfortunately Calvin has experienced it first-hand at RedBud. 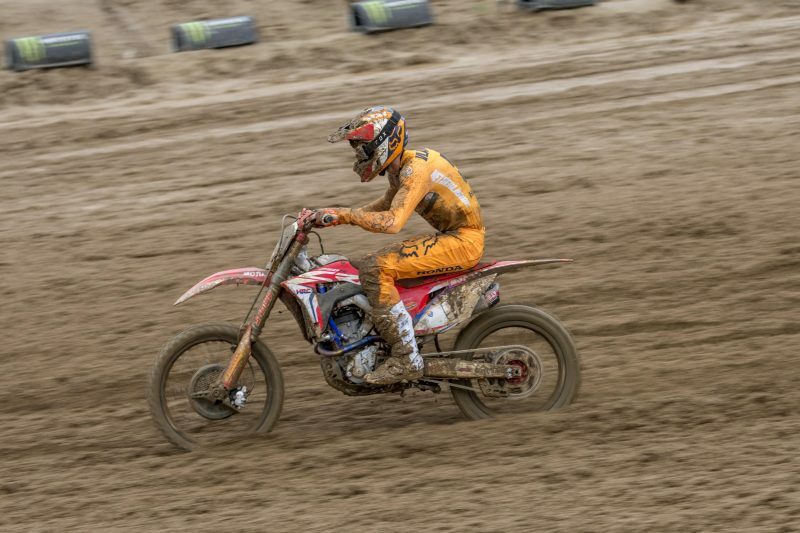 It’s hard to deal with these situations from a rider’s perspective, but these are also opportunities to get stronger and come back even more motivated than before. 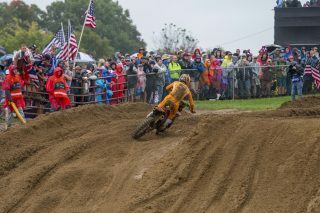 I’m sure he’ll have a lot more occasions to shine at the Motocross of Nations in the future.